If you are a fan of DJ Heavygrinder you will most certainly love Marie Vaunt! Quite frankly I cannot get enough. Behind the beautiful exterior is a complex artist within. Deep progressive sound. Deliberate and intelligent. Marie Vaunt is not an artist to compare to the local female techno resident . Marie Vaunt has all the ingredients to deep sound composition. Overflowing with emotion as she dresses the track with heavy bass , powerful vocals and intricate build. 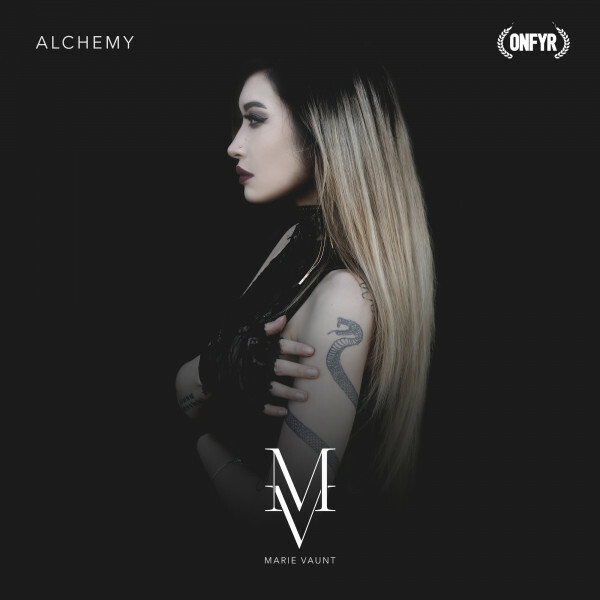 Peak her latest track Alchemy. Leave a comment below. Do not forget to follow Marie Vaunt for music updates!